PACK SIZE: The packet contains 200 gms of powder. FEATURES: It is the simple solution to meet Mom’s increased nutrition needs during Pregnancy or Lactation (breastfeeding). 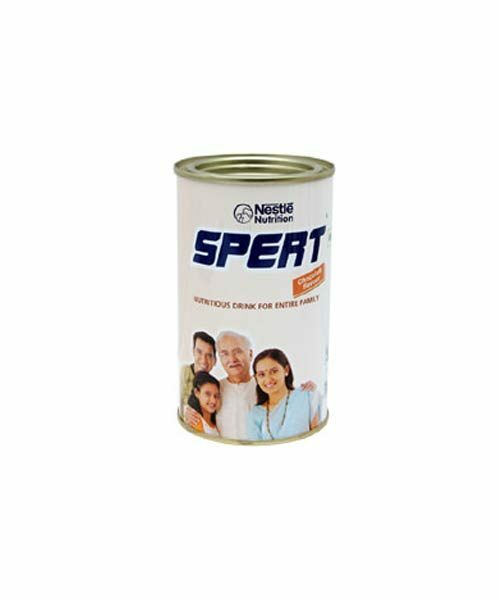 A perfect complement to your healthy diet with it’s complete balanced nutrition packed with protein, vitamins, minerals and other essential nutrients. 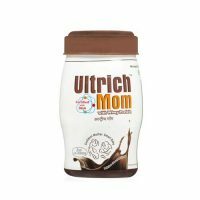 Just 2 servings everyday will help meet 100% RDA requirement of key nutrients during Pregnancy or Lactation. CONTENT: The product contains a blend of vitamin and minerals. 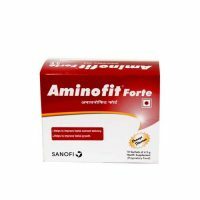 USES: It is a nutritional supplement for women during pregnancy.